We always try to include something visible with our updates, even if it's mostly just code maintenance. 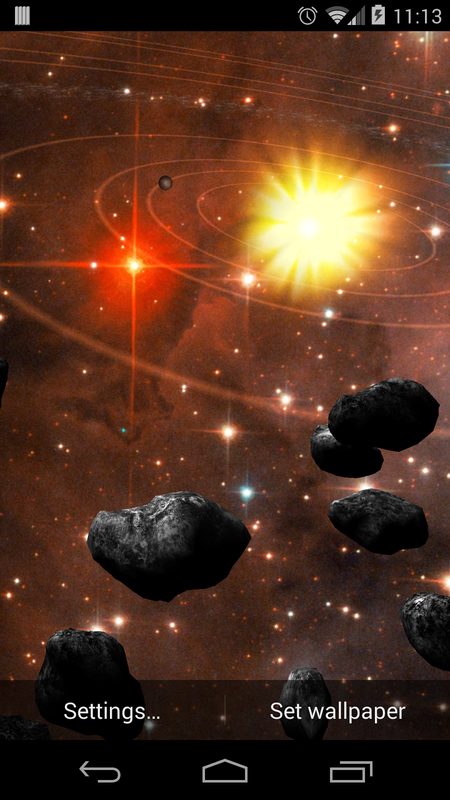 In this case we searched out some new spacey backgrounds, and have four more available to usage! We also updated the orbit rings to be rounder, the previous ones were a bit faceted. In addition this update gained Daydream support, enjoy!